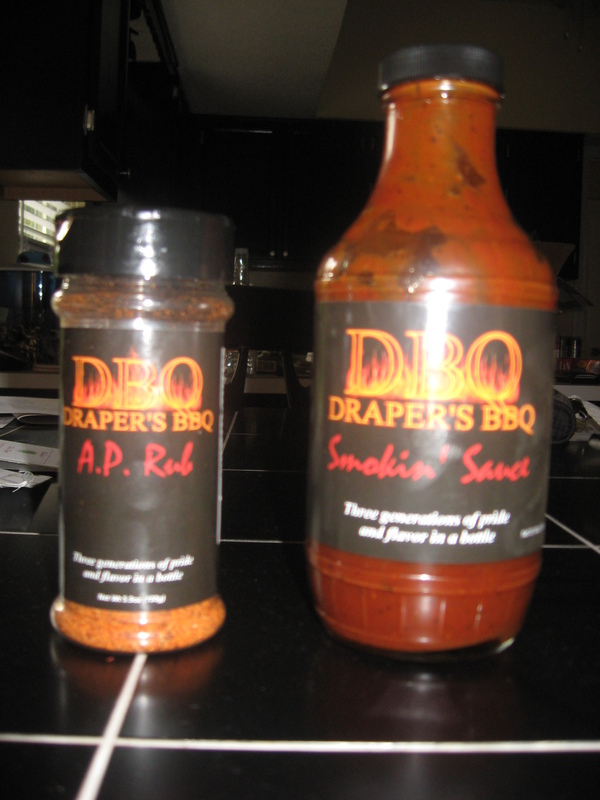 This entry was posted in Product Reviews, Rubs, Sauces and tagged barbecue, BBQ, BBQ sauce, BBQ sauce reviews, Draper's BBQ, Ribs, Western Kentucky. Bookmark the permalink. Thanks for the review! Very well done and spot on my friend. I think both products are solid enough to stand on their own but my intent was to design something that would just sing when used together. 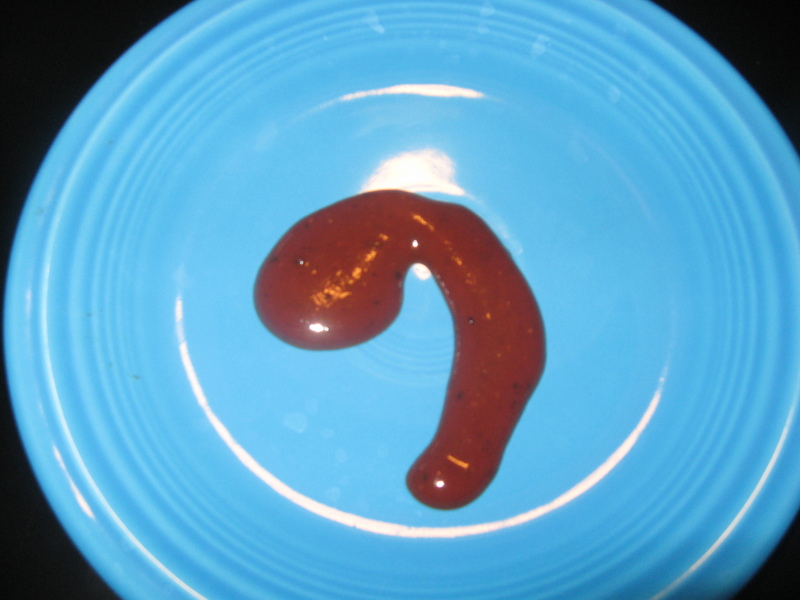 So when I was building the sauce I was taking notes on the ingredients that play well with the ones that made in the final cut of the sauce. 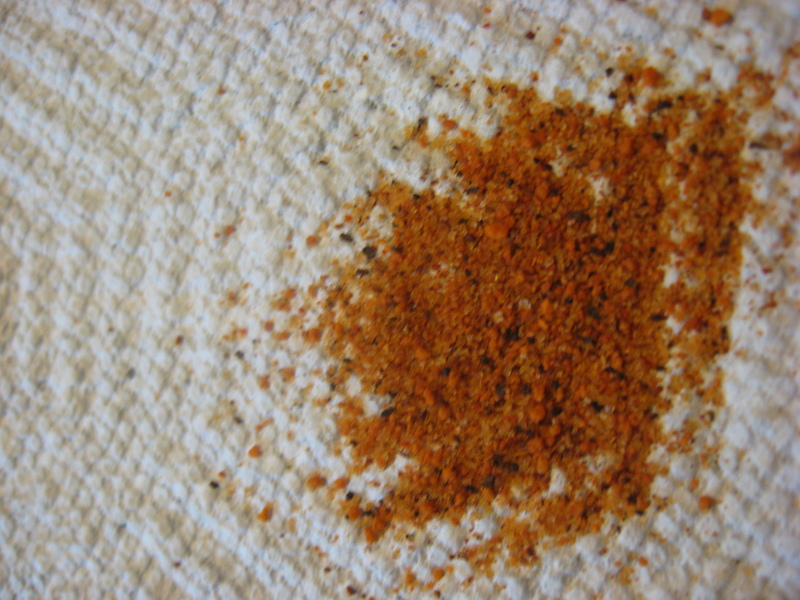 At that point I took that ingredients list and started working on the rub that has become A.P. Rub. I knew I had a winner when I used them together in the first cooking and people just sat their dumbfounded trying to figure out the ingredients and commenting on how great everything was. Right then and there I decided that the way to make it was to give people something familiar, authentic but also throw some well placed curve balls in there to trip people’s taste buds up and leave their brain almost a little bit disoriented lol. Anyway, great job again man! 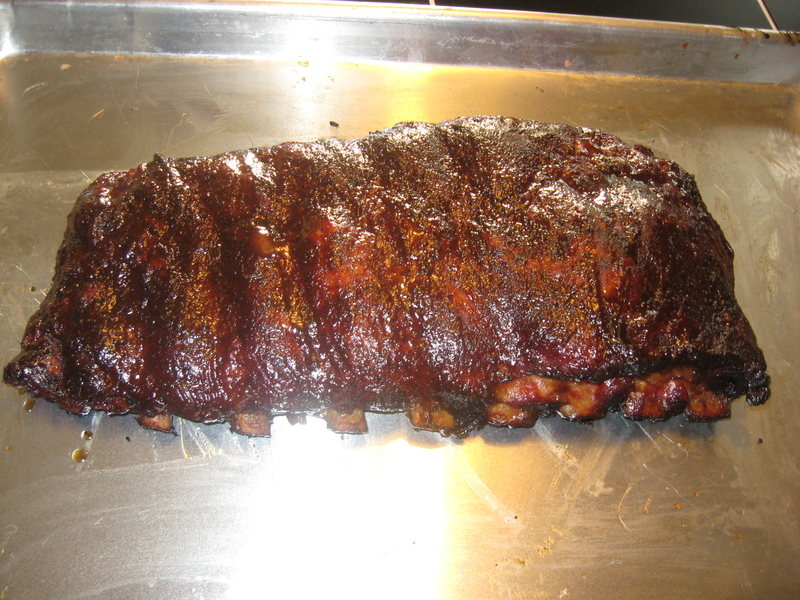 Glad you liked the ribs with the sauce and rub on them! 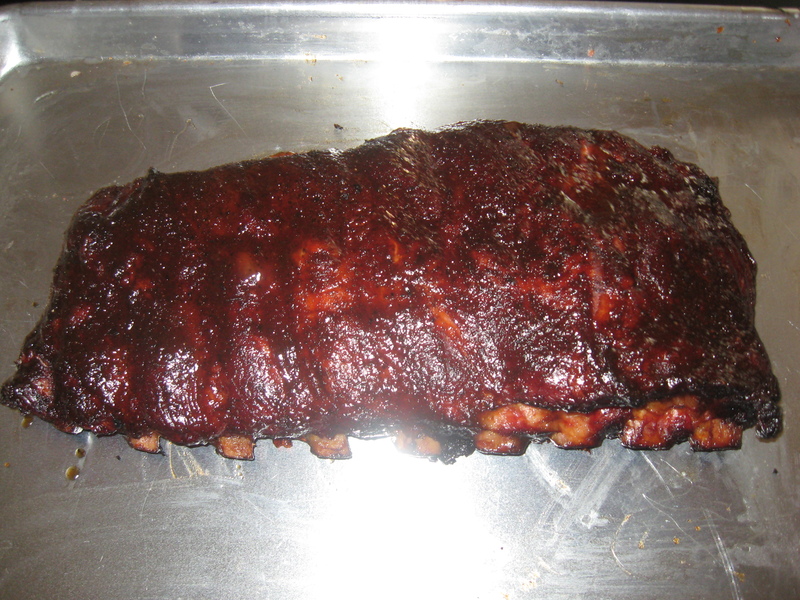 Fantastic review Wayne, It was a great idea to use the rub and sauce together on the ribs, when I did my review I used the products separetly and the sauce was used on some friends ribs that were already on the smoker so no chance to use the rub on them first. Keep up the great work my friend, I always look forward to reading your new posts!